It takes courage….to endure the sharp pains of self-discovery rather than choosing to take the dull pain of unconsciousness that would last the rest of our lives. The aim of the 3 Day Self-Discovery Master 2 –Life Coaching Course helps people break free from negativity, improve their lives and grow personally and professionally. The course inspires an overall improvement in the quality of life, self-respect, self-confidence, communication skills, professional and life and work balance. 22 till 24 February 2019. 22 till 24 March 2019. 21 till 23 June 2019. 20 till 28 July 2019. 24 till 26 August 2019. Carl Jung, the great psychoanalyst once said, that unless we make the unconscious conscious, it will continue to direct our lives and we will say it is fate. The aim of our Self Discovery Master 2 – Life Coaching Course is to put individuals in touch with their inner-self so that they may live their lives on their own terms. An individual can do it himself, but how many people actually can find their true selves? If they manage to do it, it might take years of discipline, introspection and meditation. We have collected centuries of knowledge and information into an easy to understand three-day course. 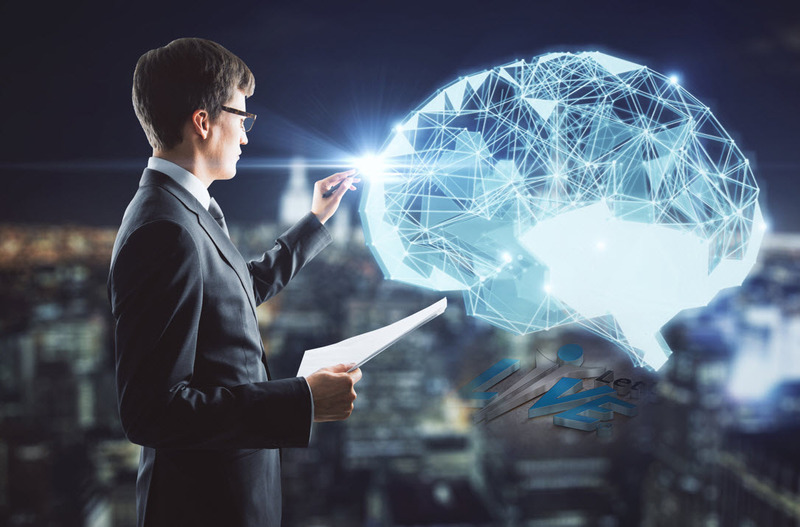 This unique course is designed to give individuals power over their mind, which will help them to come out on top, both in their professional and personal lives. The Self Discovery Master 2 Life Coaching Course is precise in the content and assists people to liberate themselves from mental clutter and enable them to make new and better choices. Each of the three days in the program delivers practical and creative exercises to sharpen the mind and accelerate understanding and learning capacity. Here is the essence of the Self-Discovery Master 2 Course. 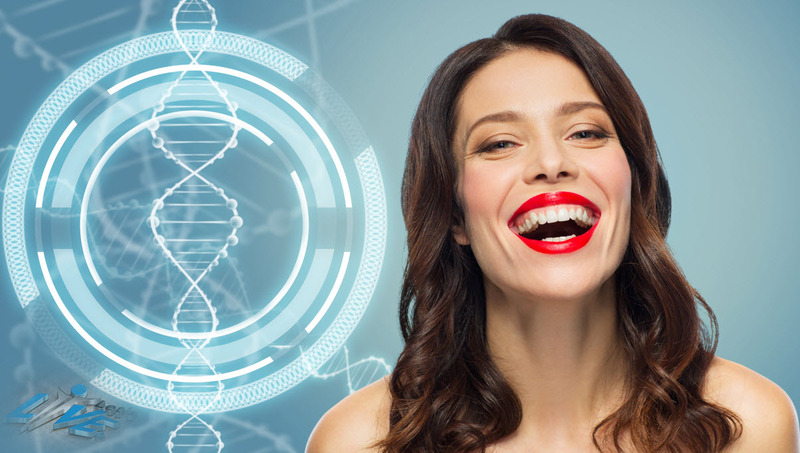 The Let’s-Live Self-Discovery Master 2 – Life Coaching course is a broad study in human behaviour modification and science. This course reflects wholeness and awakens influential and strong self-esteem! It unlocks a full measure of possibilities from within. The Self-Discovery Master 2 – Life Coaching course is designed to create a zeal for life, it mirrors fullness and perfection. Each session inspires growth and strengthens positive emotions. 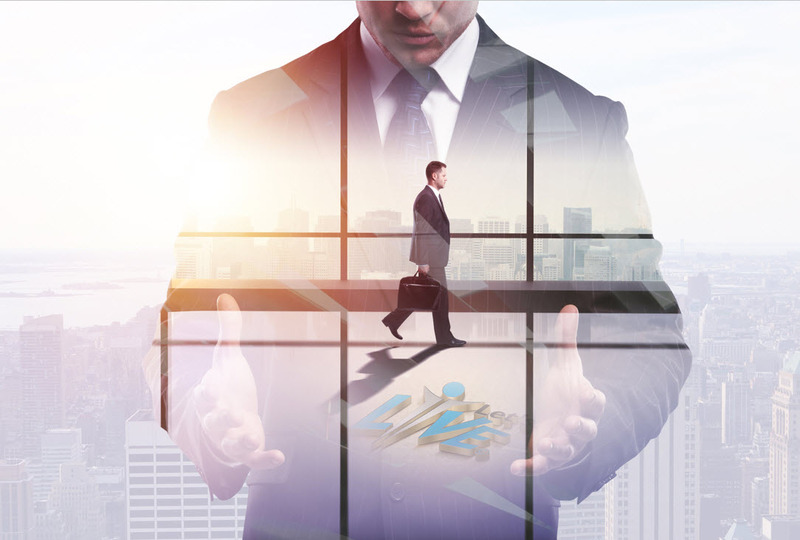 The lessons learned during this course, empower individuals to prevail on a personal and professional level. Every program is designed with great precision to assist people to rise to new levels of choice and liberty. Each day is filled with creative and practical exercises that sharpen the mind and accelerate learning capacity and understanding. Each exercise develops rich and powerful social and communication skills. This course includes some of the worlds most sought after Life Coaching concepts and materials. 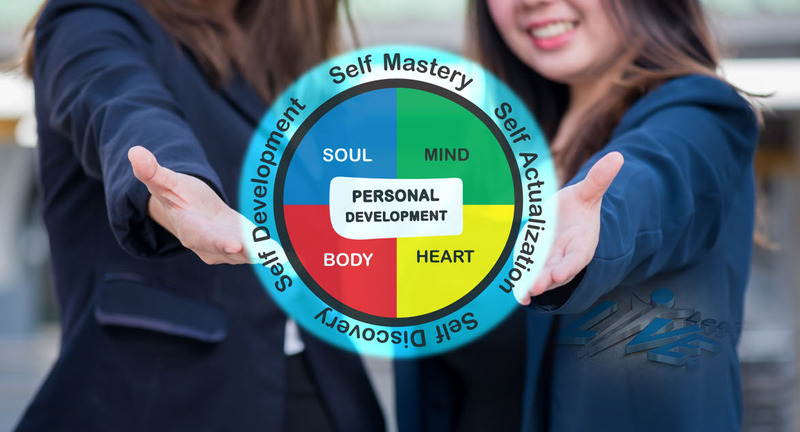 The Self-Discovery Master 2- Life Coaching Course includes many practical activities that support human development in a personal and professional environment. This course is not limited to self- and personal growth but includes formal and informal activities for developing others into a role such as a mentor, life coach, counsellor, teacher and manager – to name but a few. 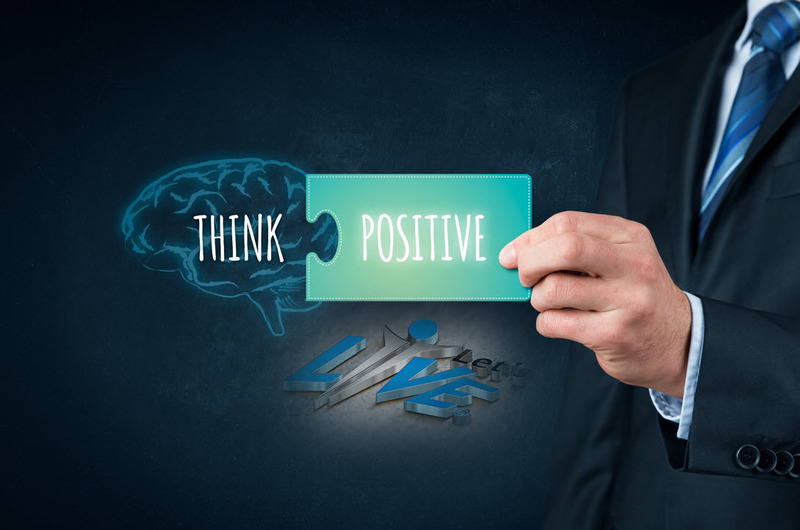 This ground-breaking course also includes an in-depth study in; positive thinking, the power of the mind, positive words, positive affirmations, positive self-talk, psychology and life. 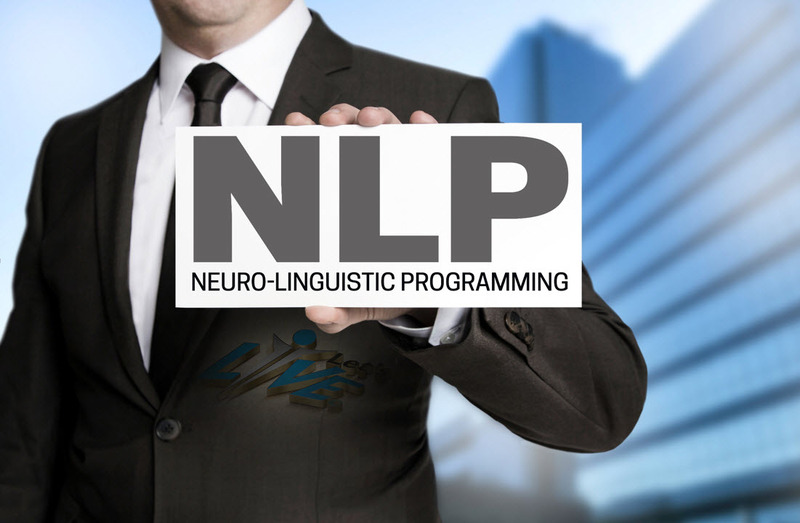 We will conclude this course with an existing “NLP modelling of Excellence” event. This life-changing event is a metaphor that illustrates the powerful concept of how a person can reach beyond the mere reflection and limitations of his own mind.